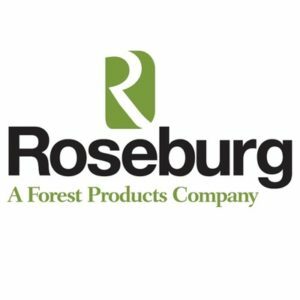 Springfield, Ore. – Roseburg Forest Products has announced that Jake Elston will join the company as senior vice president of operations. In his new role, Elston will be responsible for all Roseburg manufacturing operations, including both industrial and structural products. Elston has 23 years of experience in manufacturing and operations. He began his career as a superintendent and technical director at Willamette Industries, became manufacturing director for Weyerhaeuser Co.’s North American Composites Business, and moved on to Arauco North America, where he served most recently as Vice President of Operations.